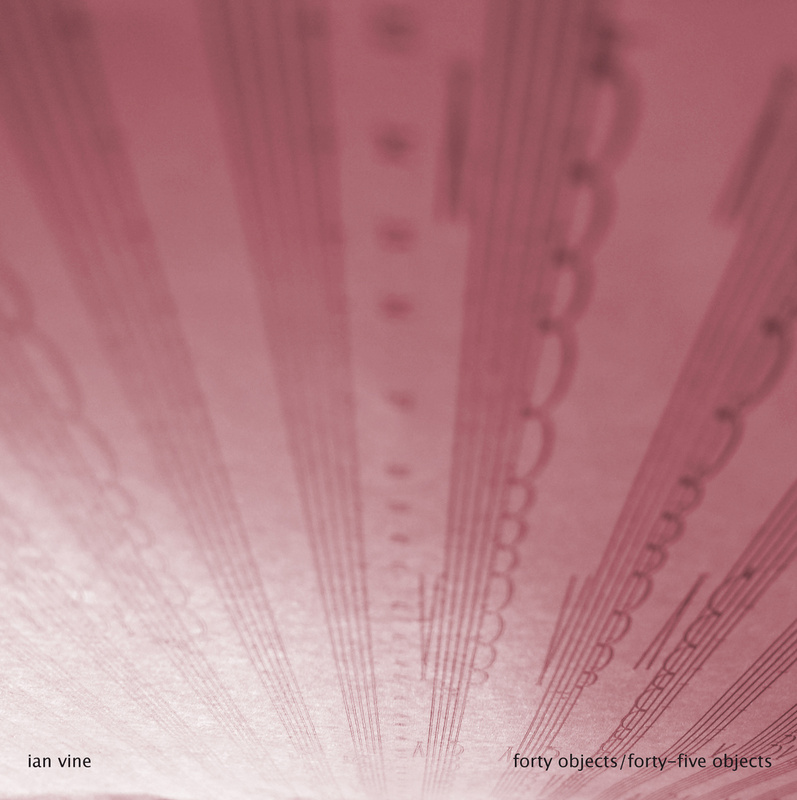 These two long compositions for electric guitar orchestra by UK composer/guitarist Ian Vine show how mass can be generated from multiplicity. Each work is composed of a given number of separate parts or objects, each of which is made up of a set of notes and is assigned to one guitar (all of which were played by the composer for this recording). Both tracks feature elongated, discordant sonorities that threaten not to resolve, with the second being the darker of the two. The overall profile is dense and drone-like, but even within this density individual parts make themselves heard as if moving between foreground and background as harmonic patterns emerge and disappear, floating in and out of the frame. The length of the pieces facilitates the kind of absorbed listening this kind of music benefits from: After a while the nuanced shifts of harmony and timbre take on an almost dramatic cast. This is the second part of a multi-part interview with drummer and composer Tomas Fujiwara. His quintet, Tomas Fujiwara & the Hook Up will release their third studio album in April. A good teacher presents ideas or disciplines that stay with students for years. Ben Goldberg understands this. Laying claim to a diverse set of recordings and projects, the clarinetist has blended traditional klezmer music with avant-garde jazz, and folk and bluegrass with chamber music. But while he’s talking about his own music, it becomes clear that the impact of two instructors has helped to shape the perspective he brings to his work.